Almost new dress for half the cost. 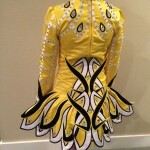 Dancer retiring – worn only 3 times. There are no signs of wear or make up marks. 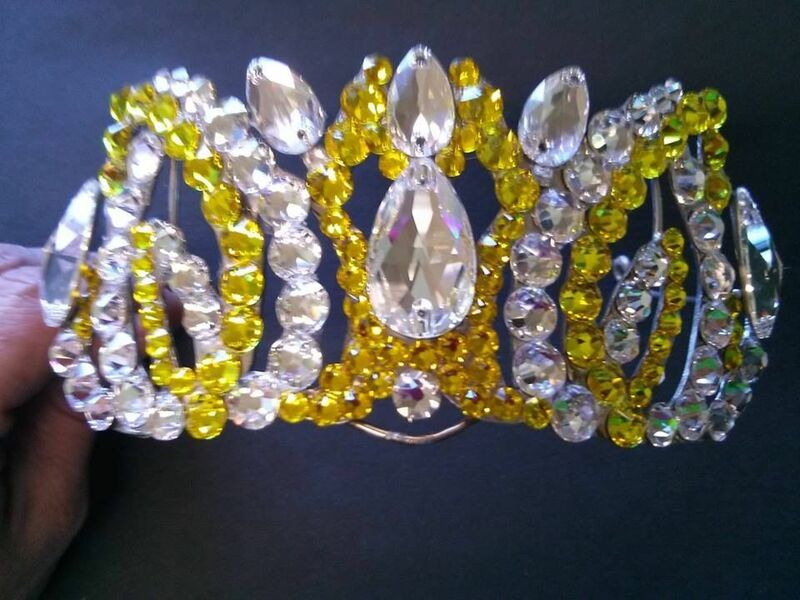 Always worn with dress shields and comes from smoke-free home. 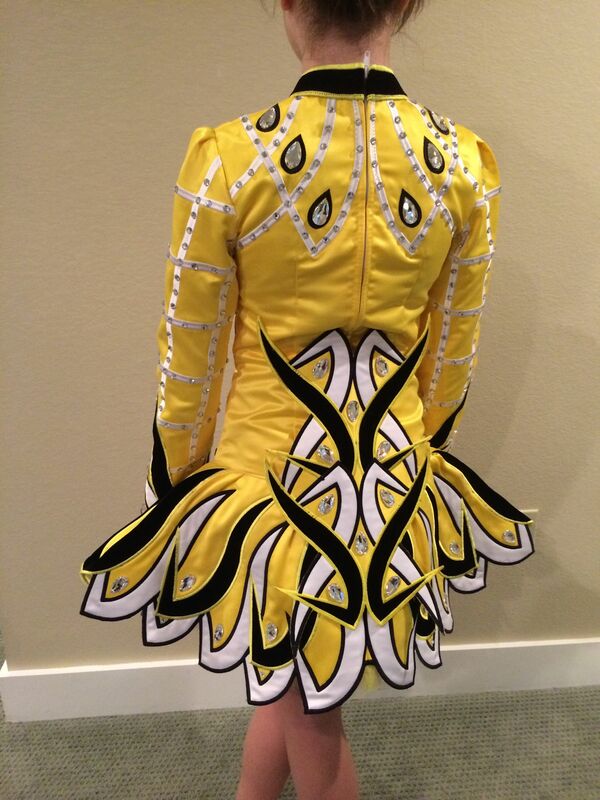 This is a striking, current top designer dress with pinched skater skirt. 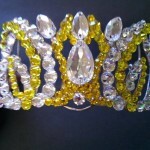 Includes custom tiara, extra fabric, extra crystals, and number clip. Please contact for more pictures and/or questions. Measurements of dancer sent to Elevation. There is 2 inches in the sides and skirt. Asking Price: $US999. Shipping costs are not included in the asking price. Returns are negotiable.